drink too much water because I don't want it to run out! heart prevents me from falling asleep. kill me. Haven’t been able to eat either, so am losing physical strength. but it doesn't mean we are not scared, sick or tired. of this? How much worse is it going to get? out! Can you believe that?! shrunk! Unbelievable- a true miracle. I can't leave Maya! suffering from a bad break up? that I wanted to some day give to my daughter. embassies to try and register with them and see if they would take her dog. Don't worry Christine, I will take great care of Baousi. 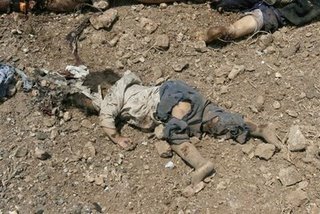 and leave, the Israelis opened fire on them! A massacre is happening! 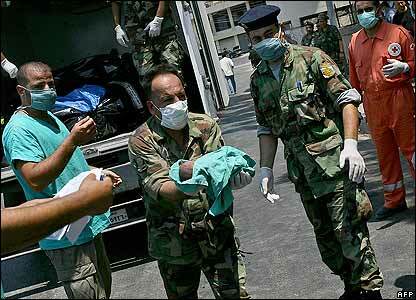 - Israelis have bombed all ports along the coastline of Lebanon. massacre- the buildings were also housing refugees. main one leading to the Shouf. ... I can't keep up with what they have hit. to kill all of Lebanon. pressure on your respective governments to step in and do something. which people of all religions co-exist peacefully. 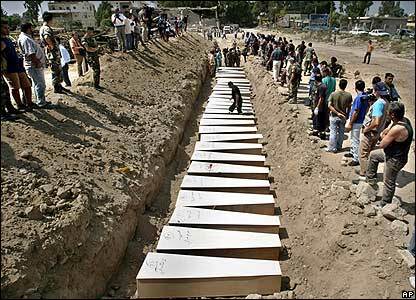 Are the Israeli & US government really just trying to wipe us all out?? and compassion. There are thousands like me here. What about us? morals and beliefs. They will never never break my spirit. By the way, did I mention Maya's tumors are getting smaller? Did I mention there was a wedding across the street yesterday? "Please note: Dee Rimbaud's Book of Hopes and Dreams not to be confused with original:Following the explosion of creative thought that greeted the Millennium and 9/11, much of which was captured in major global anthologies by the likes of Todd Swift at Rattapallax/nthposition and Birgitta Jonsdottir at Beyond Borders/Lorenzo Press, I suppose it was inevitable that lagging a few years behind, there would be imitations, follow-ups, attempts to cash in. 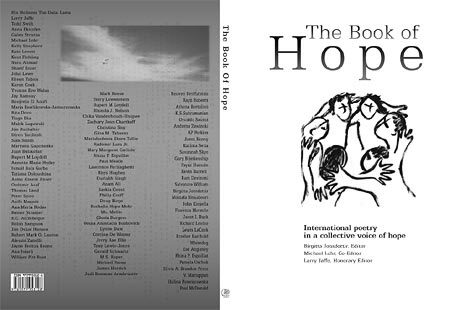 This is just to let Various Artists members know that the forthcoming 'Book of Hopes And Dreams' edited by Dee Rimbaud is not to be confused with Birgitta Jonsdottir's original 'The Book of Hope and The World Healing Book', which is still very much available, just by googling on the web. Obviously this trend for intellectual copying is liable to continue as the artistically redundant attempt to stake a belated claim to some kind of millennial credibility."